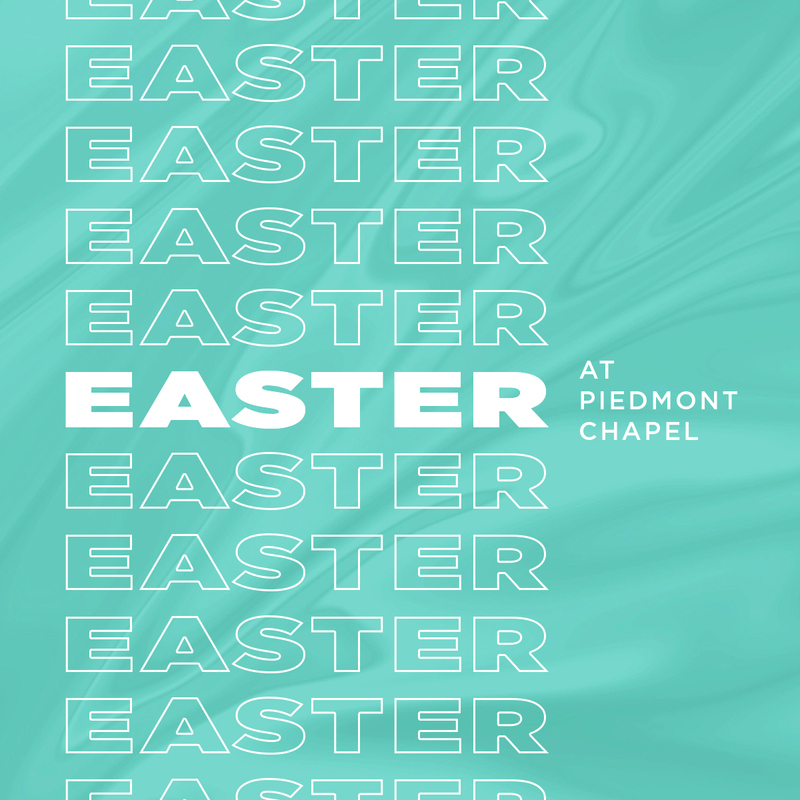 If you’re looking for a church this Easter, we invite you to join us at Piedmont Chapel. 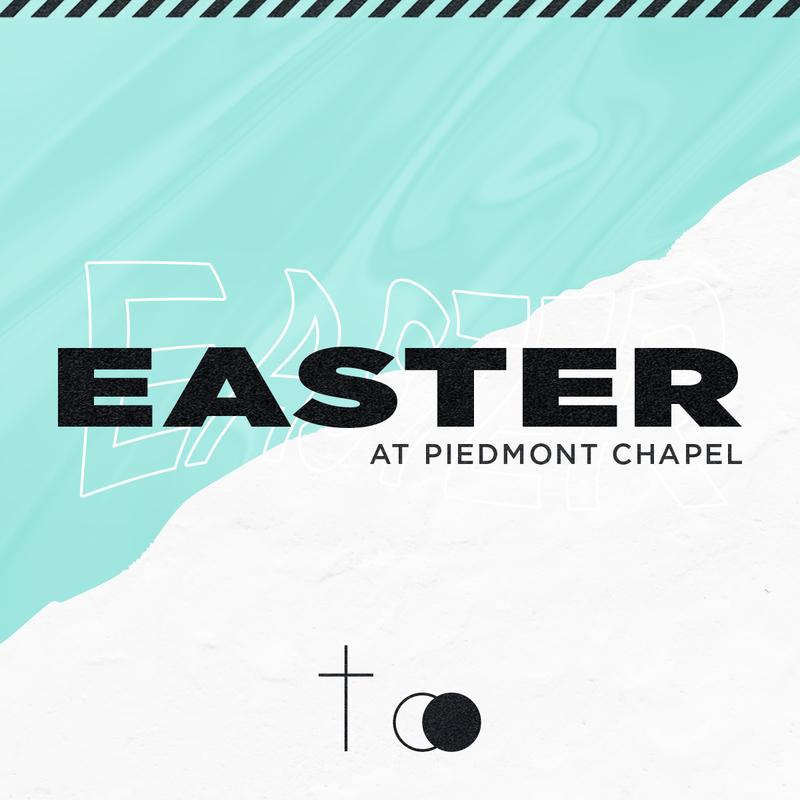 Easter is one of our favorite times of the year as we give God glory for the resurrection of Jesus and remember that His victory over death gives us great hope for our lives and futures. 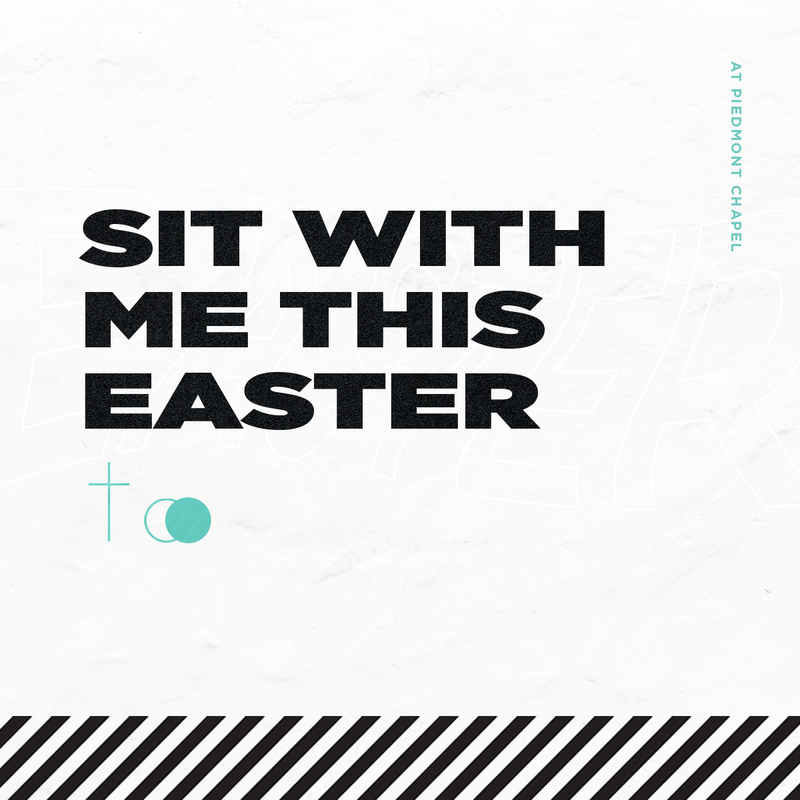 Make plans to join us for one of our two gathering times. 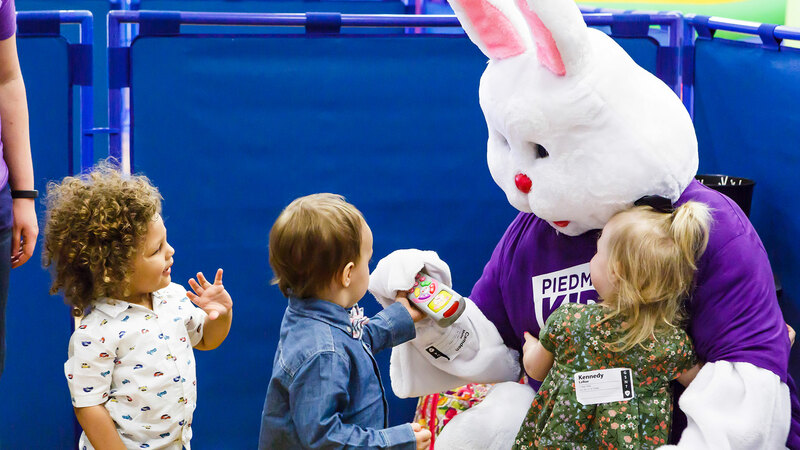 The Easter Bunny will be with us for this big day! You and your kids will have the chance to meet him and snap a photo. 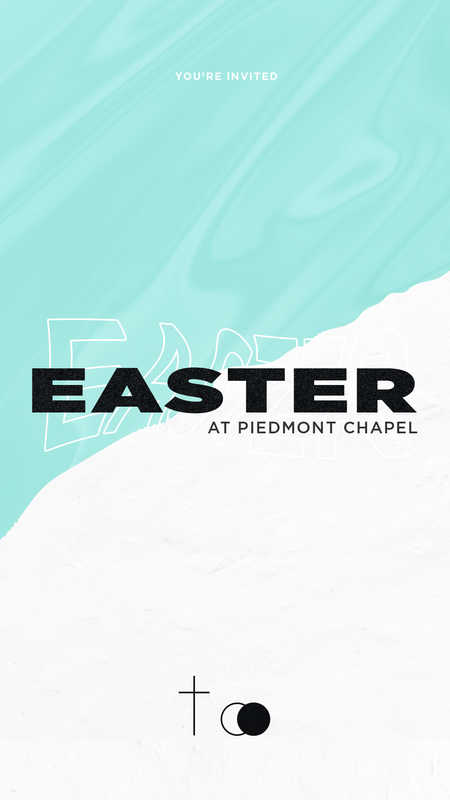 The Easter Bunny will also be visiting our Piedmont Kids area for fun activities while parents are enjoying the worship gathering. He will have a free balloon for every child when they leave. 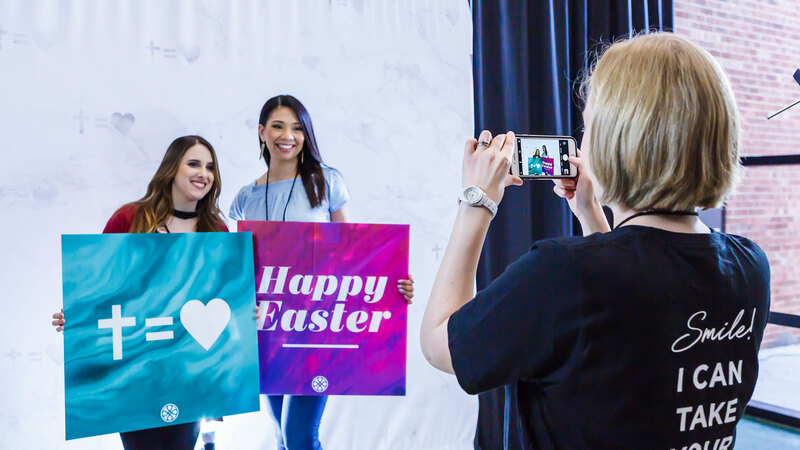 We will have multiple photo booths available in the lobby for you and your loved ones to get a photo together. Our team members will be available to take the perfect shot for you on your cell phone so you can share it right away! 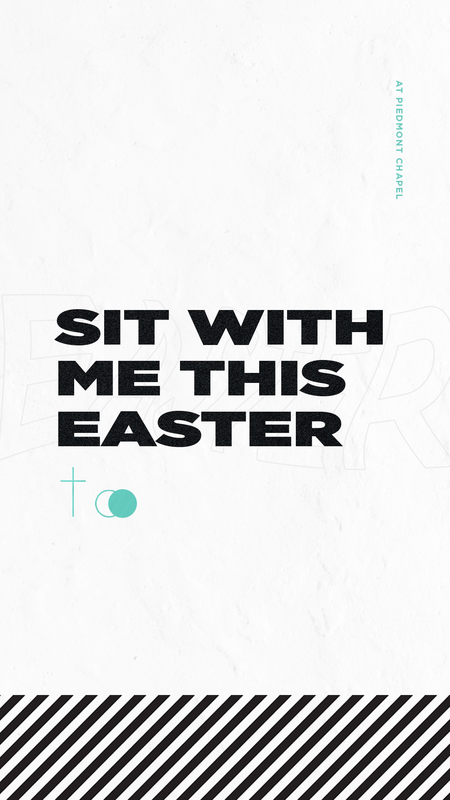 Pastor Mitch has prepared a special, illustrated message for Easter that you don’t want to miss. Easter reminds us that because Jesus rose, we can rise out of our current situation and find new life in Christ. What’s Easter without something sweet? 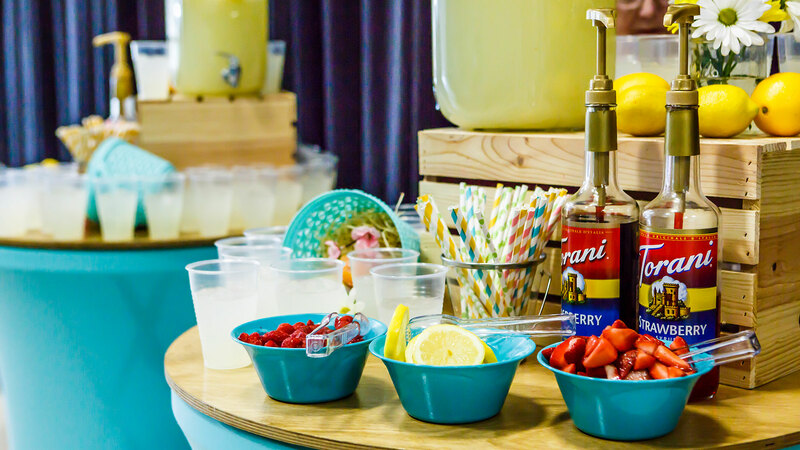 In addition to the free coffee we have available every Sunday, we’ll have a lemonade bar complete with fresh fruit and multiple flavors to make your morning bright. 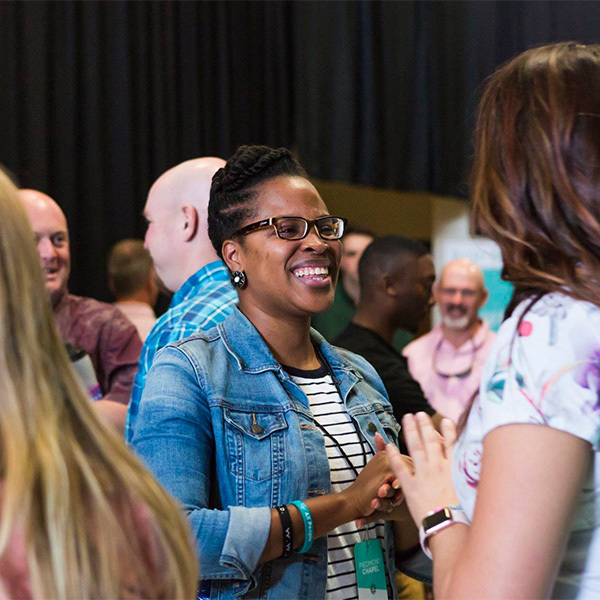 Join us in creating an environment where all people can find new life in Jesus. 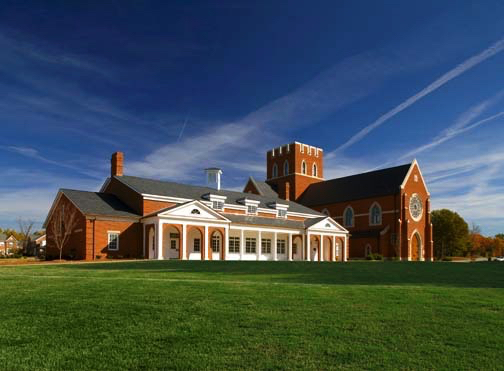 Soon, we’ll be launching a brand new Piedmont Chapel location! 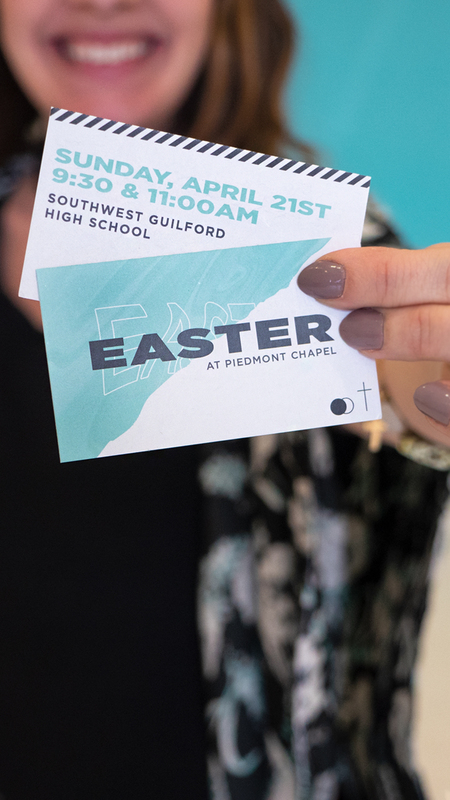 Interested in being a part of our new Greensboro campus? Attending an Interest Hangout is the perfect place to start. 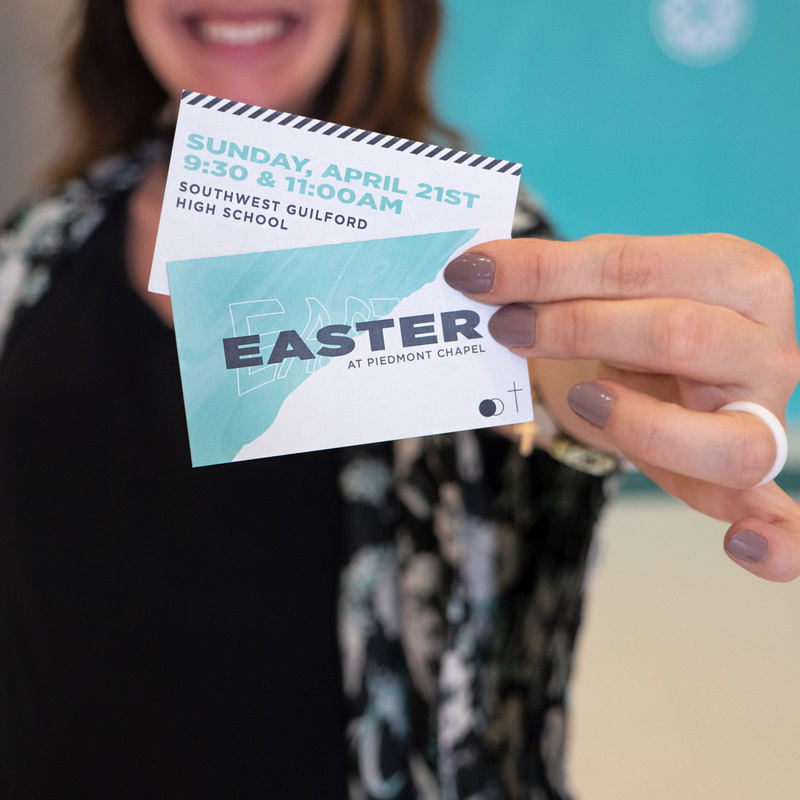 We’ll have free food, fun activities for your kids, and you will get to meet other people who are interested in being a part of this. You will also get to hear our vision for all that’s to come. We love music just as much as you do. 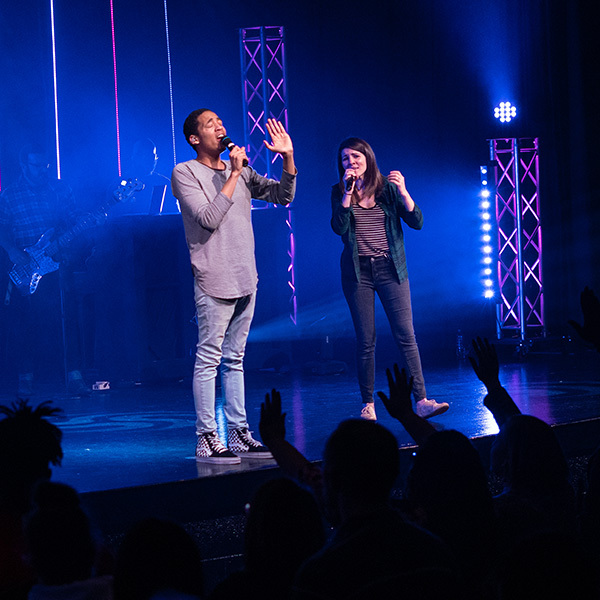 Our team always leads us into worship with excitement and passion. Imagine the energy of a concert without needing a ticket. We want Sunday to be your child’s favorite day. 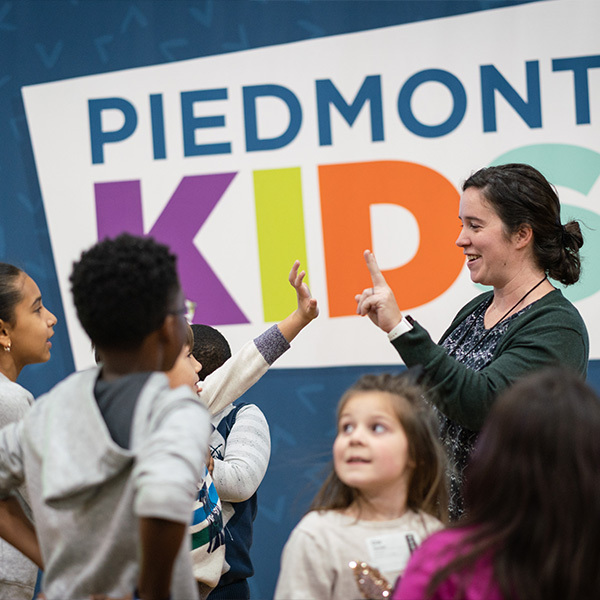 Our age-specific lessons ensure that they will have a ton of fun as they learn about Jesus while you enjoy the gathering. 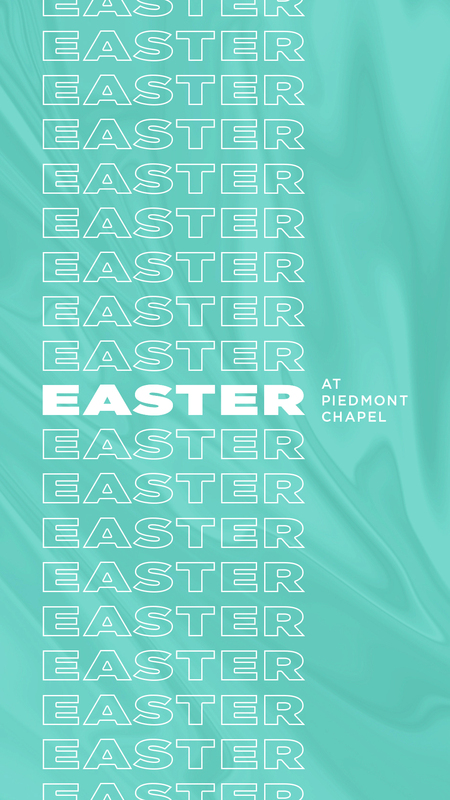 There are no strangers at Piedmont Chapel! You can expect to be welcomed into a friendly, positive environment by people who are genuinely excited to see you. 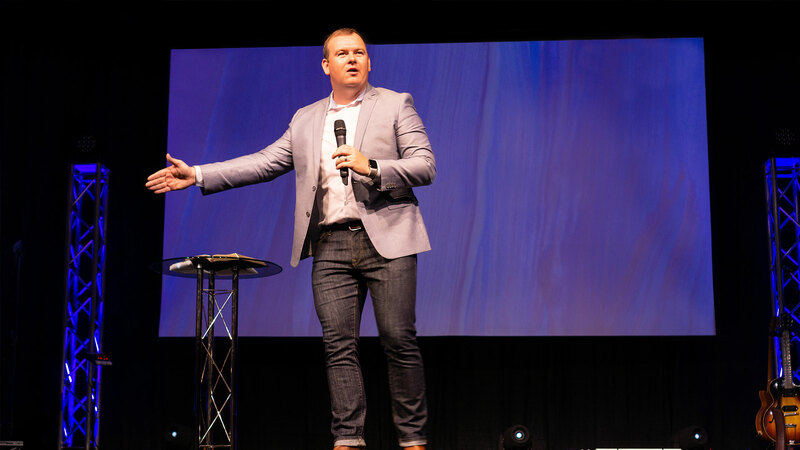 Pastor Mitch is known for his enthusiasm and authenticity. 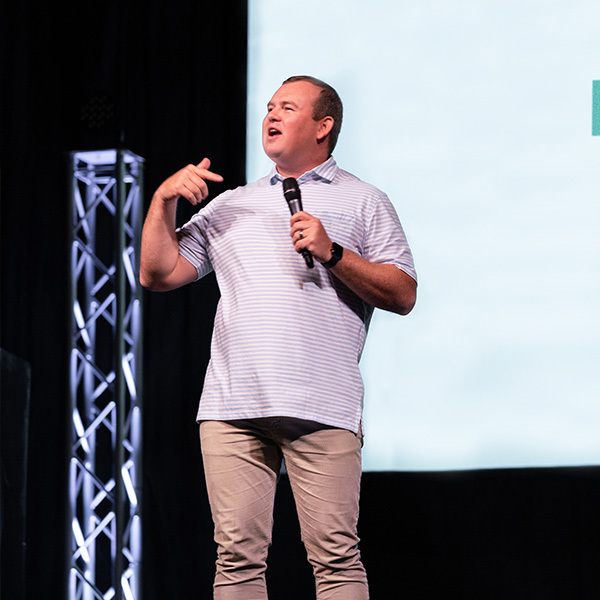 His messages will leave you inspired for the week ahead and challenged to pursue God deeper.